Screen has been the world’s leading manufacturer of Computer to Plate (CTP) systems for more than 12 years. Currently we have more than 22,000 engines installed worldwide and this number is still growing. 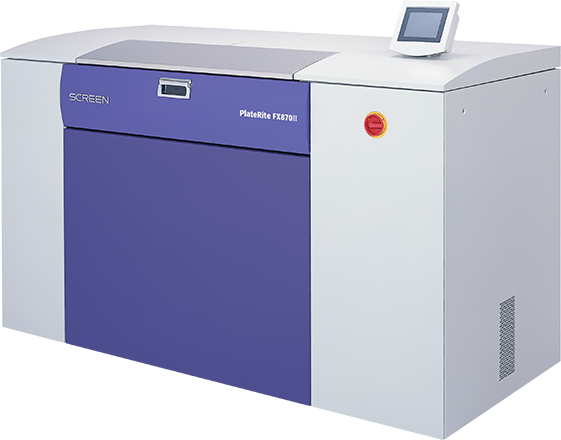 Screen is able to provide CTP solutions for all press sizes and for all throughput requirements, and each machine is built with the same attention to detail that ensures our world-renowned reliability. Many existing customers have been using their CTP devices for more than 10 years and their machines are still performing as well today as the day they were installed. Our workflow solutions automate key steps in prepress production in conventional offset, flexographic and digital printing environments. Our Equios workflow is powerful and highly scalable yet easy to integrate into your printing business. 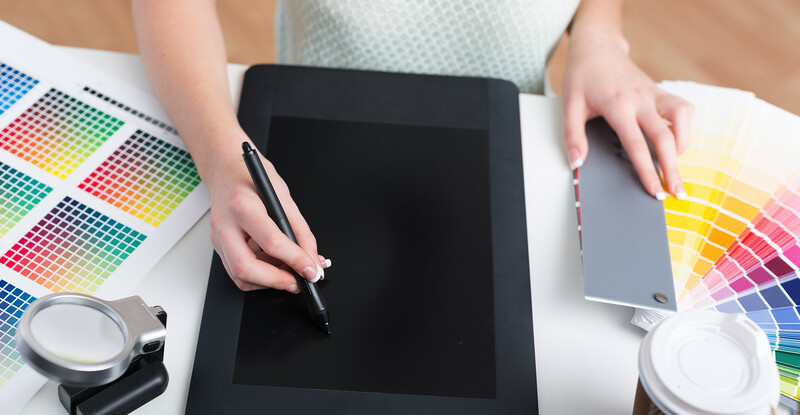 With the challenges of meeting deadlines every day and staying competitive, print providers must be efficient and automate as much of the production process as possible. Screen has the workflow solutions for you. Introduced in 1995, the PlateRite series is well known and widely used in today’s printing industry around the world. More than 22,000 Screen CTP units have been manufactured, based on the philosophy of making reliability and quality the number one priority. Precision engineering lies at the heart of the PlateRite series. The quality of our CTP devices relies on the consistency of production. Screen newspaper CTP gives newspaper publishers and commercial web operations that specialise in newsprint products greater flexibility. The addition of Screen’s unique imaging technology will help printers keep up with the increasing demand for flexibility in producing tags, labels, flexible packaging, folding cartons and corrugated packaging. 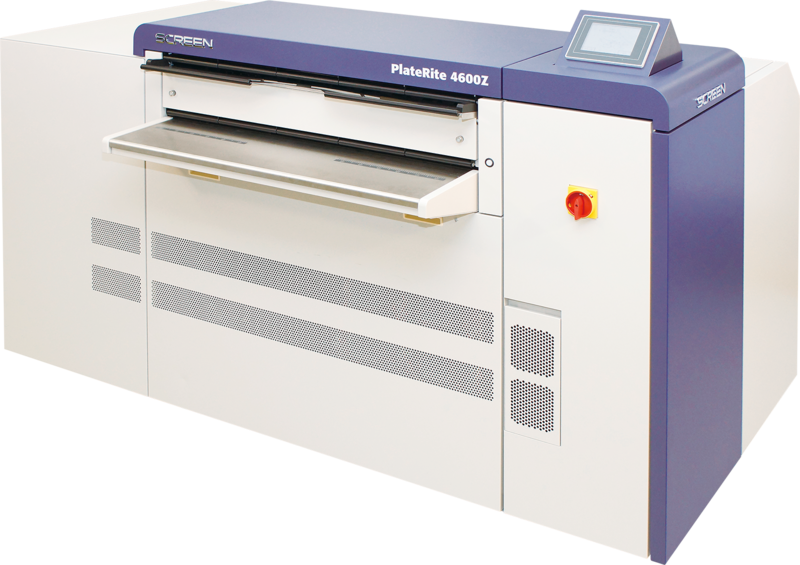 PlateRite Flexo CTP enables you to increase productivity and deliver high-quality output. 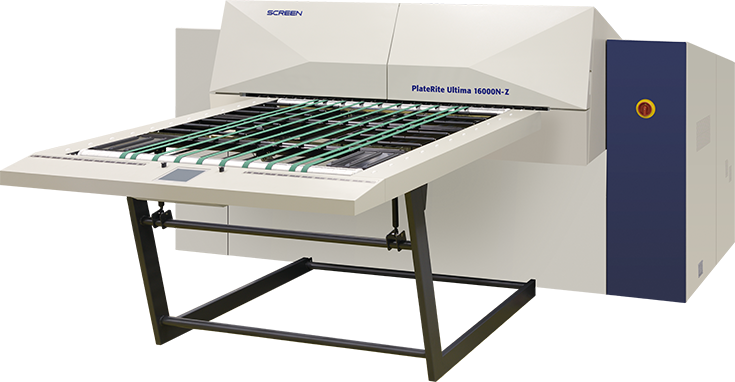 The Screen PlateRite Ultima series brings excellent image quality and exceptional productivity to the very-large-format CTP market. 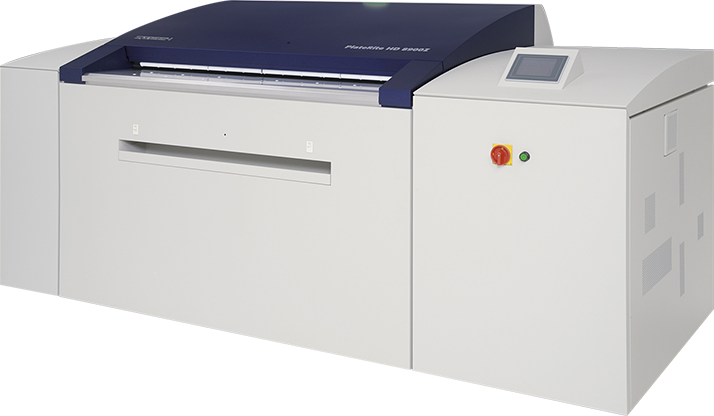 These incredibly fast output devices allow high-speed production on 4-page plates up to the largest 48-page plates.